REV with Rachel is a Podcast that will support you to Recreate, Enlighten, and Vibrate at your Highest potential, health, and happiness. Rev. 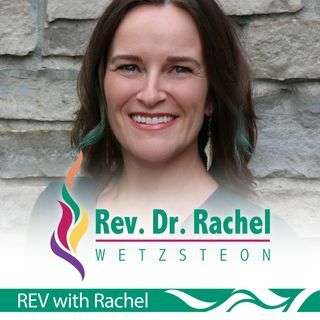 Dr. Rachel Wetzsteon has a doctoral degree in exercise physiology, and she is an ordained minister. 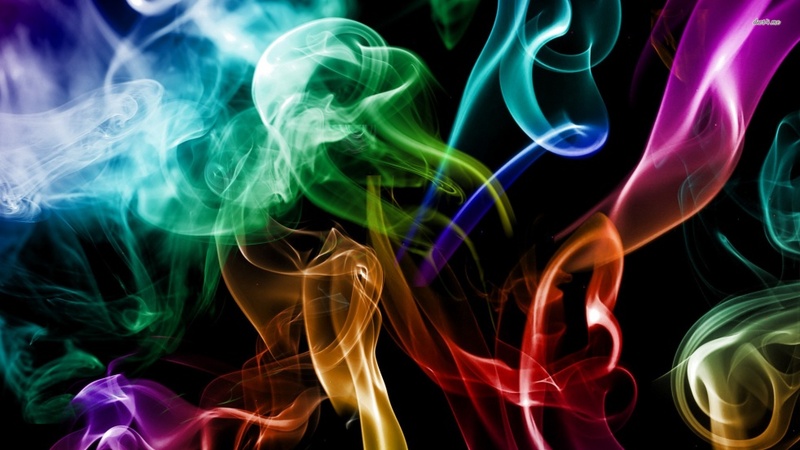 Rachel and her guests will be your guide to connect your physical, spiritual, mental, and emotional well-being. Listen in and learn tools for healing, so you can enhance the radiance of your body and energy field, and access your own inner-wisdom ... See More for your personal and spiritual growth.